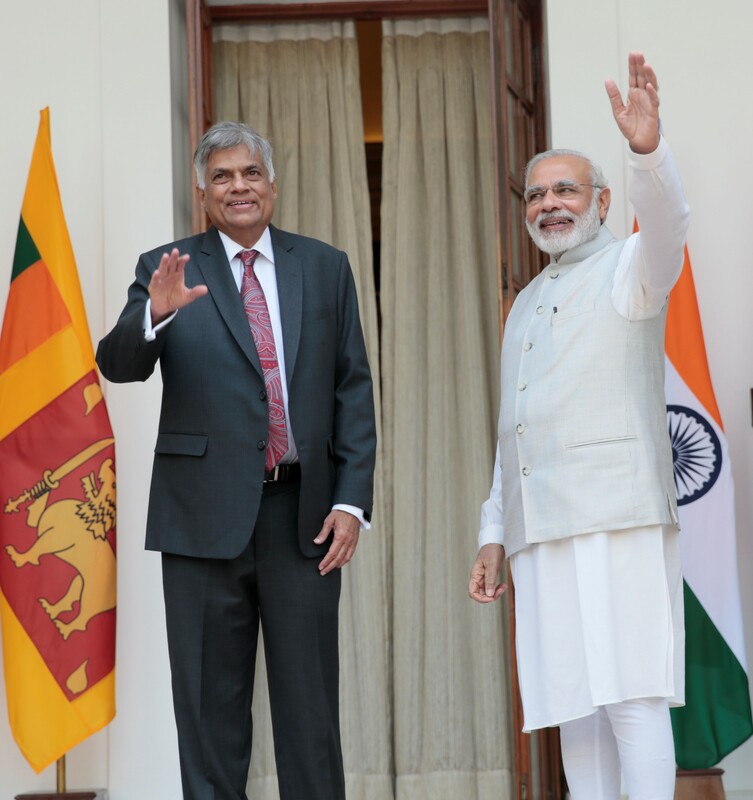 Prime Minister Ranil Wickremesinghe paid an official visit to India last week for bilateral talks with his Indian counterpart Prime Minister Narendra Modi. He was accompanied by his wife Professor Maithree Wickramasinghe; Minister of Development Strategies and International Trade Malik Samarawickrama; Minister of Petroleum Resources Development Arjuna Ranatunga; Prime Minister’s Chief of Staff, and Minister of Youth Affairs, Project Management and Southern Development Sagala Ratnayake; and senior officials from the Government of Sri Lanka. The discussions included ways to strengthen and enhance the historically close relations between the two countries. Various regional and global issues were also discussed, and the leaders touched upon vital topics such as trade, investment, education, health, infrastructure, connectivity and the like. A matter of concern was the delay in the implementation of Indian projects in Sri Lanka, to which PM Wickremesinghe assured that necessary measures would be taken to accelerate the implementation and completion of those projects.